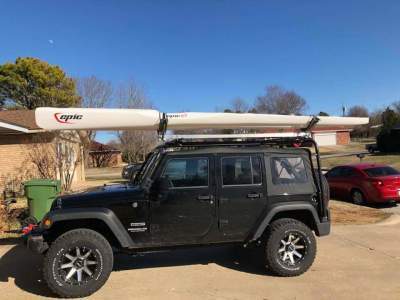 From one off custom Canoe and Kayak Racks, to our lockable Llama Mama, S, Ama and Humunga model Racks, we can find a solution to transporting your boat safely and securely. We enjoy figuring out solutions and constantly developing and perfecting our racks. 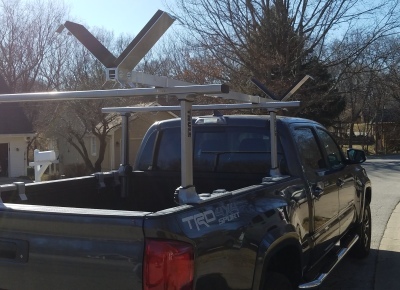 If you are in need of a rack to transport your boat, whether you paddle a recreational kayak or canoe, all the way up to full carbon racing rigs, we have a rack that will fit your needs. E-mail or call us, we would be glad to help find or create the right product for you. ​Our Kayak Racks are built with Stainless Steel removable ends, Aluminum main tube and High Density Polymer Inserts for easy end removal. No matter what you paddle we have a rack solution for you. Contact us today! ​Llama "Ama" racks are compleely adjustable to fit any ama ever created. Simply clamp our ama rack to the main tube of any of our racks, strap down your ama and you are ready to go. 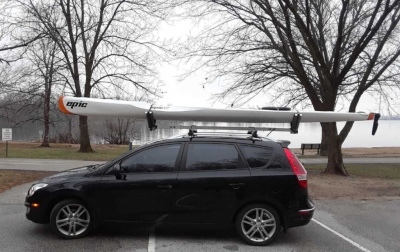 Our Canoe and SUP Racks are built to be adjustable in width to accomodate nearly every Canoe or SUP on the market. 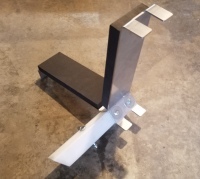 These removable ends racks are built from Stainless Steel while using the same Aluminum main tube and High Density Polymer inserts as our Kayak Racks.